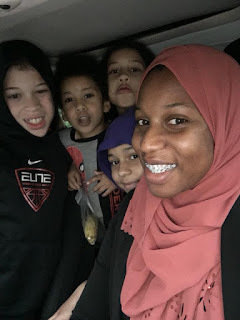 Black Muslim Women Matters was created by Keziah Ridgeway in the summer of 2017 as a reboot of her personal blog covering politics, religion, and history and her fashion blog Philly Hijabis Killing It. It's strictly for the promulgation of ideas and images specific to the Black Muslim Woman in America. Black Muslim Women have a unique story to tell and all too often, that story continues to be silenced or diluted by the main stream media. According to many statistics regarding Muslims in the United States, Black Muslims share an overwhelming majority with South East Asian Muslims. In fact, prior to the Immigration and Nationality Act of 1965 also known as the Hart-Cellar Act, Black Muslims were the majority in this country, boosted no doubt by the Nation of Islam and Sunni sailors and soldiers who made their way to the United States. For many decades, Black Muslims shaped the narrative of Islam in this country. While our voices may be marginalized, we continue to influence Islam in America and seek to provide our own platforms to tell our stories. Indeed, Black Muslim Women Matter. Keziah was born in March of 1985 to Bernadette Ridgeway and Luther Ridgeway. Luther is a preacher in the non-denominational Church of Christ. In addition to education being a top priority, her parents also encouraged diversity and exposure to places, people, and events. Many of her experiences were not common in the area that she lived, the Raymond Rosen Housing Projects. Keziah would go on to attend Conwell Middle Magnet School and the Philadelphia High School for Girl’s. It’s there that her Social Studies and Italian teachers, along with extensive personal reading cultivated a love of culture and history that would launch Keziah into her current career. While at GHS, she also developed a closer bond with her middle school friends Thorayya and Iman Saber. This relationship would become one of the reasons she she reverted to Islam. Keziah would go on to marry Matthew Cicero in 2005 and graduate with a Bachelors Degree in History from Temple University in 2009. While matriculating at Temple, she gave birth to her eldest children and then immediately entered into a Master's program for St. Joseph's University. After the arrival of her two youngest children, Keziah went on to successfully complete student teaching at Central High School and earn her Master’s Degree in Secondary Education and Teacher Certification from Saint Joseph’s University with a GPA of 3.65. Currently, Keziah is a World History teacher at one of the most diverse and largest high schools in Philadelphia. 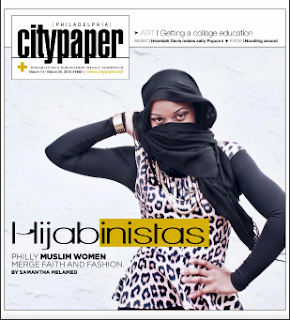 She previously worked as a History & English Teacher at Al Aqsa Islamic Academy, Besides teaching, She developed a hijabi Fashion blog that generated international exposure and led to appearances on Al Jazeera "The Stream", Huffingtonpost Live and the cover of the now defunct Philadelphia City Paper. In addition, her blog was reviewed and published in several graduate level theses. Keziah is also a freelance writer with work published in Sister's Magazine, Common Ground News, and a Mommyblog for Patch Levittown. 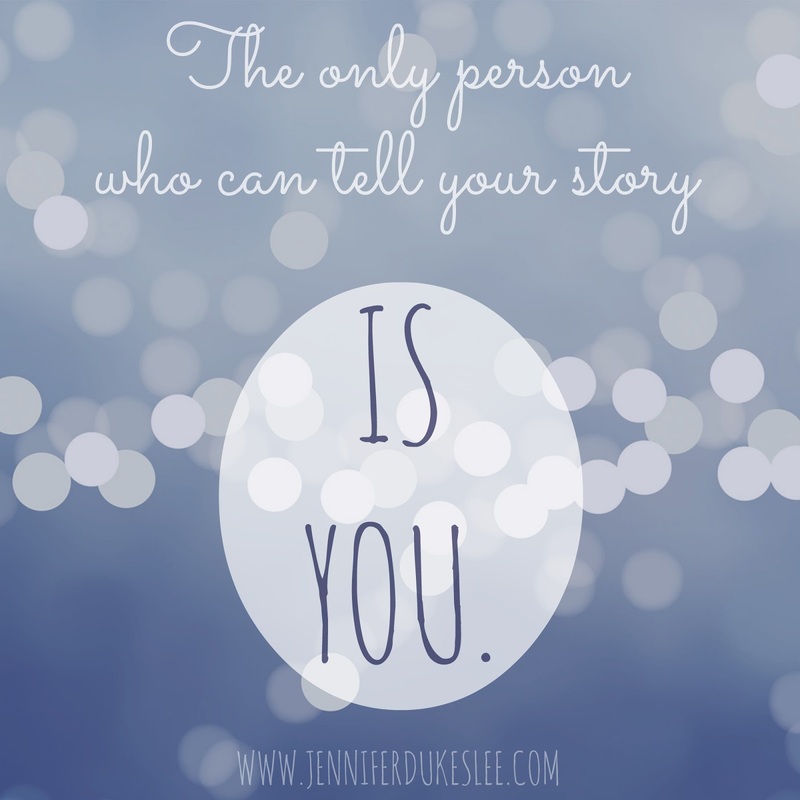 Keziah is passionate about history, social justice issues, education, women's rights, and writing. She understands that there is power in her voice and actions and has created a platform to amplify what she and other Black Muslim women have to say.